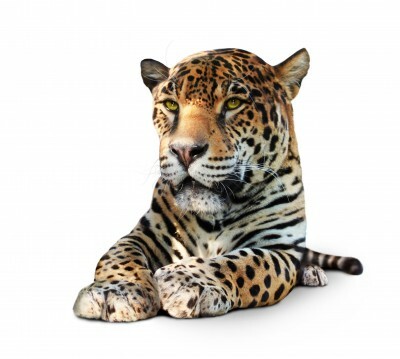 We had a really memorable [Amazon Cruise Charter], 4 days aboard Awape with Rainforest Cruises. Firstly, the service we got from Jeremy before departure was excellent. I had loads of questions and he was really patient in answering each of them - some, more than once! Once on the boat we had the experience of a lifetime. Our guide, Tiago, and his crew were extremely knowledgeable and friendly and really went out of their way to make sure we all had a brilliant time. We managed to fit so much into those 4 days, including swimming with dolphins, visiting local tribes, tree climbing, fishing, hunting crocodiles. We were never bored. We were concerned in advance about food, especially as we had some specific dietary requirements, but we shouldn't have worried as we got exactly what we wanted and it was really tasty. The boat itself is not modern but it was certainly adequate and the cabins all had air conditioning which was great. There is no hot water in the showers and we were told in advance that this wasnt a big deal as its so hot there anyway that we wouldnt need it. To be honest, I think we did miss having hot showers after a long and busy day of activities and this was probably the only negative from the trip and something to be aware of. 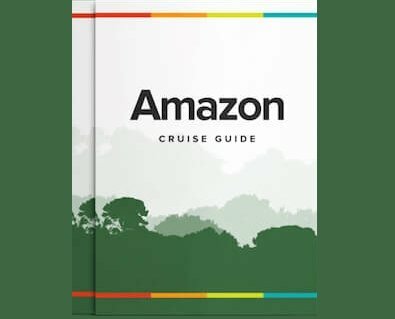 However, this really is a minor issue and for anyone looking to go deep into the Amazon and have a fun, active and informative few days, this is a fabulous way to travel and we would highly recommend Rainforest Cruises to others.